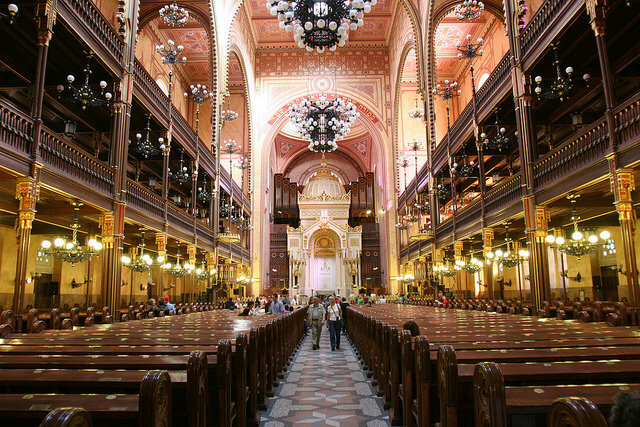 Discover the historical Jewish Quarter in the heart of Budapest, and learn more about the culture of the local Jewry on a 2 hour guided walking tour. 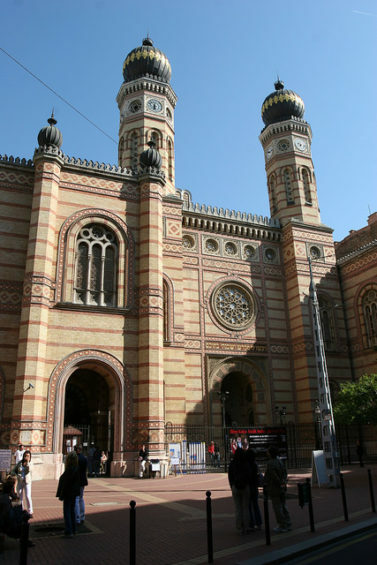 The tour features the most important Jewish heritage sights and attractions, such as Europe’s largest Synagogue. 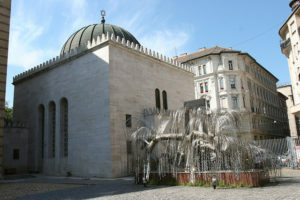 The Jewish Heritage Tour runs every day (except Saturdays) from May 1 to Nov 30. Please find the detailed tour schedule below. Jewish Museum – Guided Tour incl. Dohany Street Synagogue – Entry incl. Booking can be made min. 1 day ahead. The tour does not run on Saturdays and on Jewish holidays. Cancellation policy: No cancellation is accepted. In very special circumstances, the tour fee may be refunded subject to managerial decision. By all means, we strive to find a mutually satisfactory solution in case your plans change for your Budapest holiday. Please notify us 4 days in advance if you wish to change the tour date.